This region is steeped in natural and social history. The past truly surrounds us, from the hills we live in to the houses and buildings that line those hills. 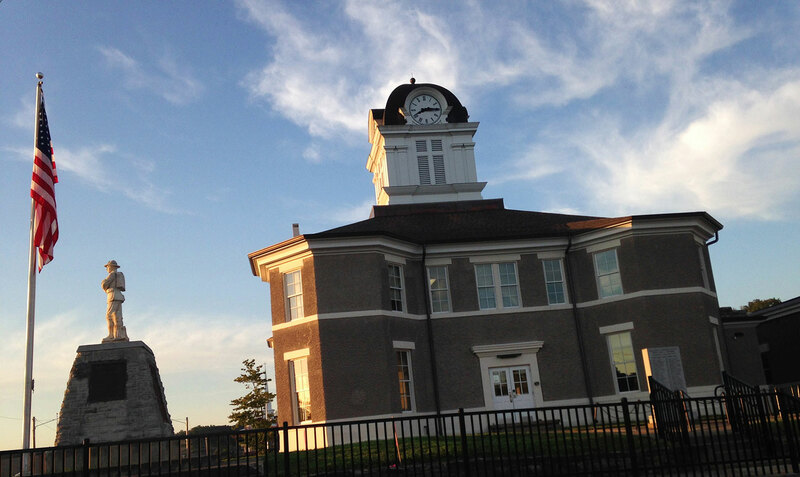 Just take a walk around West Liberty, and you can take a peek back through time. 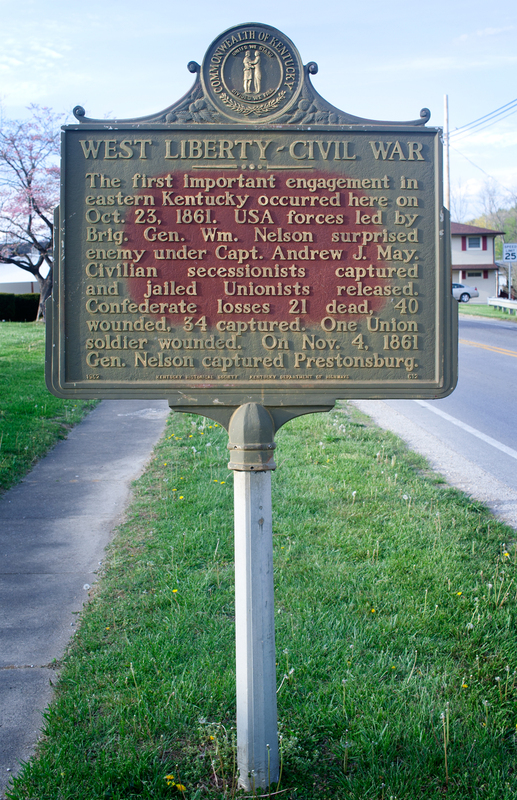 West Liberty is home to several important historical monuments dedicated to our men and women in service. Our Doughboy has been watching over downtown from the old courthouse square since 1927. Broken apart by the 2012 tornado that destroyed so much of our beloved town, he was reconstructed and reinstalled in 2014. 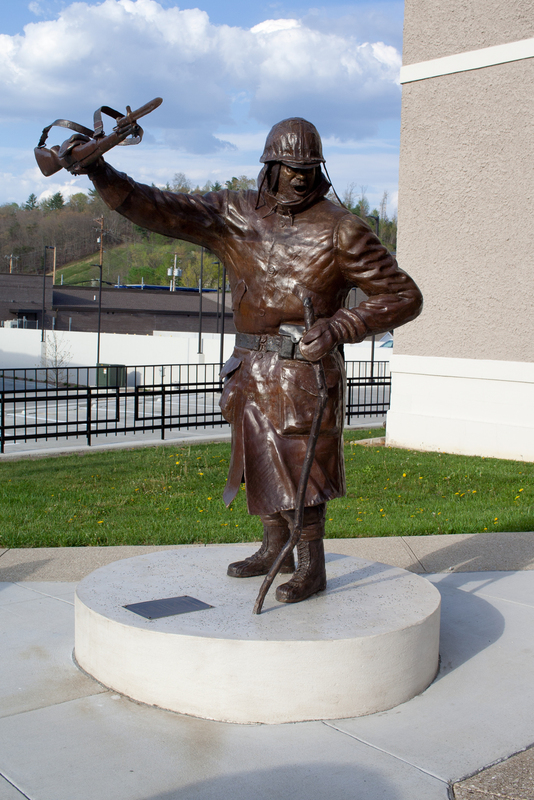 He will be moving to a temporary home as we work to improve our Main Street, but soon he’ll be back at his post, watching over West Liberty once again. The courthouse square is also home to the recently added Colonel William E. Barber monument. Colonel Barber fought on Iwo Jima during World War II and was awarded the Medal Of Honor for his actions in the Battle of Chosin Reservoir during the Korean War. 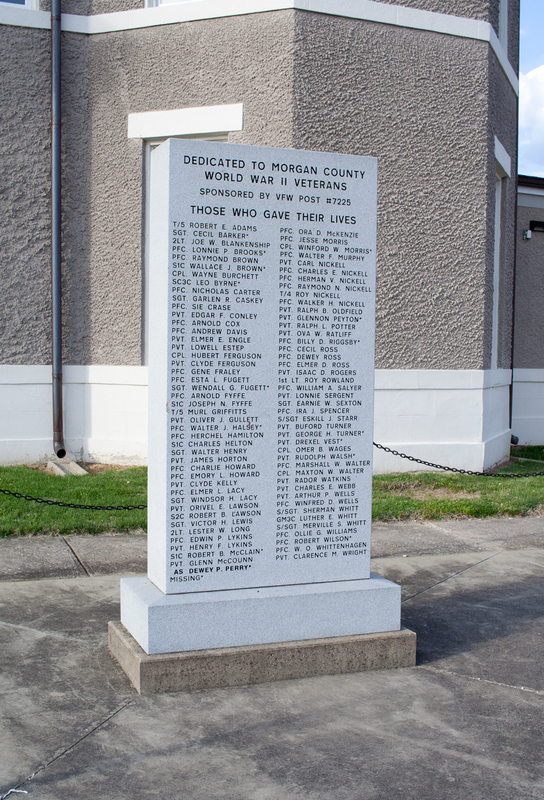 This monument, titled We Will Hold, honors the Morgan County war hero. 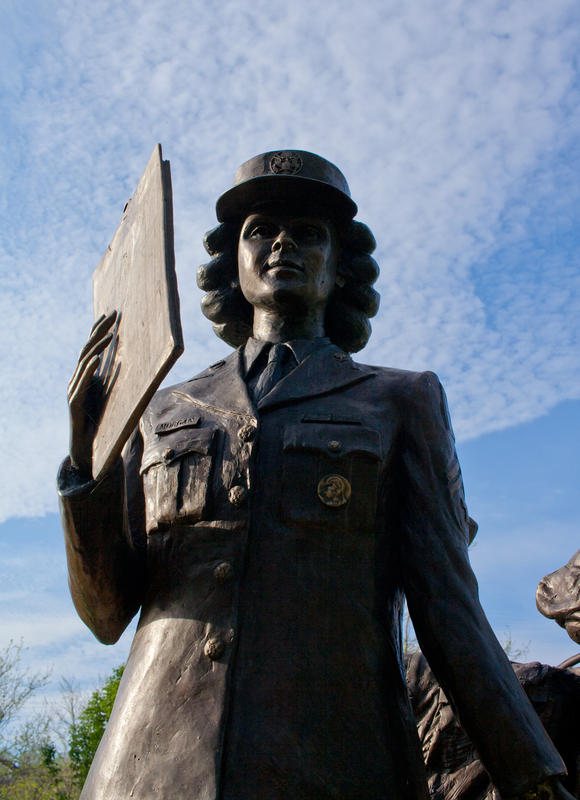 Tredway Memorial Park is home to a monument dedicated to women in service. This monument is one of the only one of its kind in the country. Our town and county is home to several historical markers detailing and recounting important moments in our history. You’ll also find the Morgan County History Museum. Located in the old W.P.A. built county jail just behind the courthouse, it contains local history items, genealogy information and an extensive collection of military artifacts. 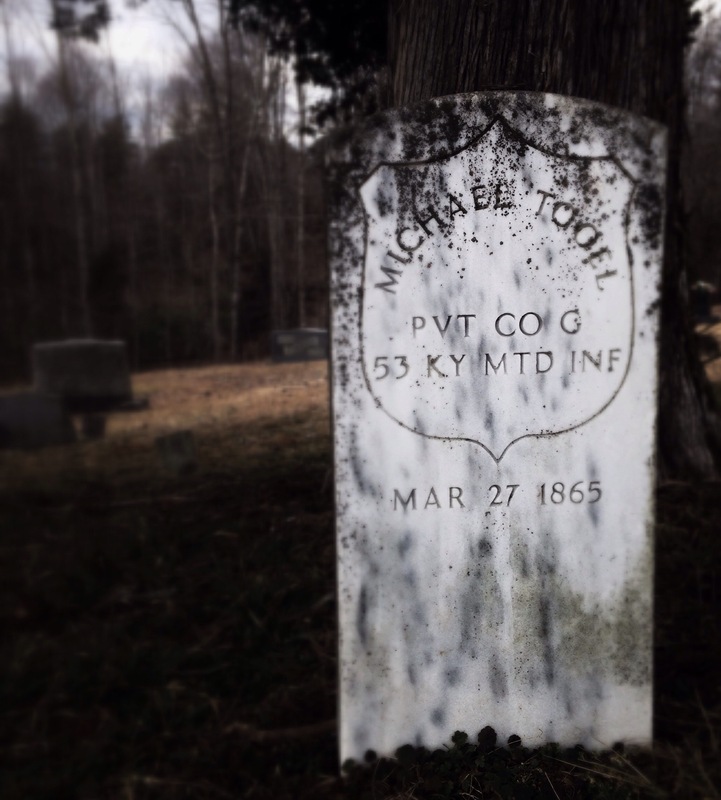 The Morgan County History Museum and the Morgan County Public Library are both home to extensive collections of genealogical materials, particularly as they relate to people who live or have lived in this area.